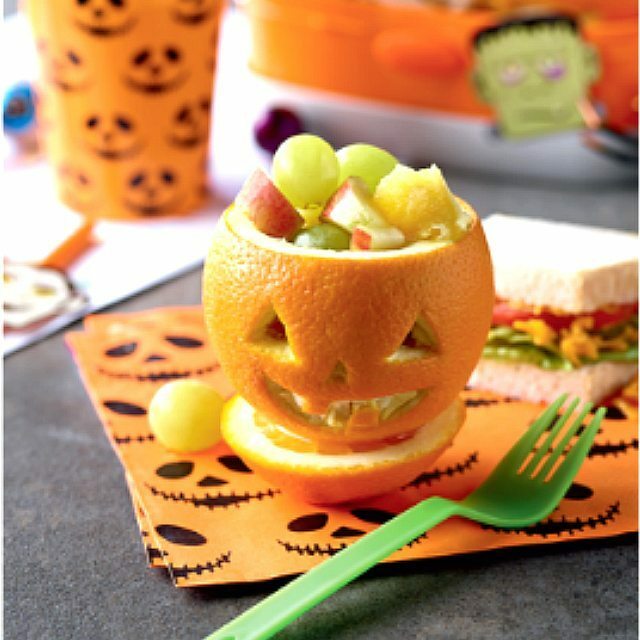 Are you in search for yummy and healthy Halloween snack? Look no more. 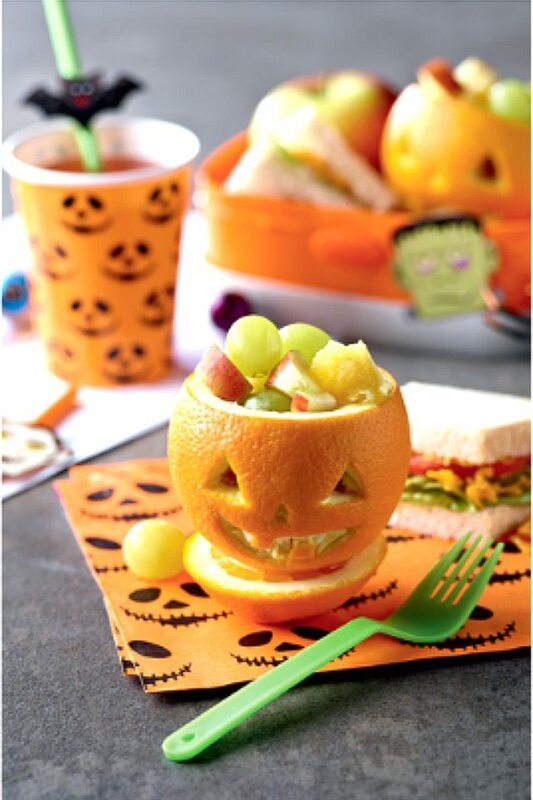 Your little ones will be very amused when you serve them this scarily cute mini Halloween pumpkins. They will eat those healthy chunks of vitamins like they are sugary candy :). Take two oranges and cut the top off. From each orange scrape the flesh out and chop into small chunks. Take a sharp knife and carve a spookalicious face into one side or if you prefer simply draw one. Put the orange chunks back into the oranges and top each orange with 1/2 apple, diced and 3 grapes. 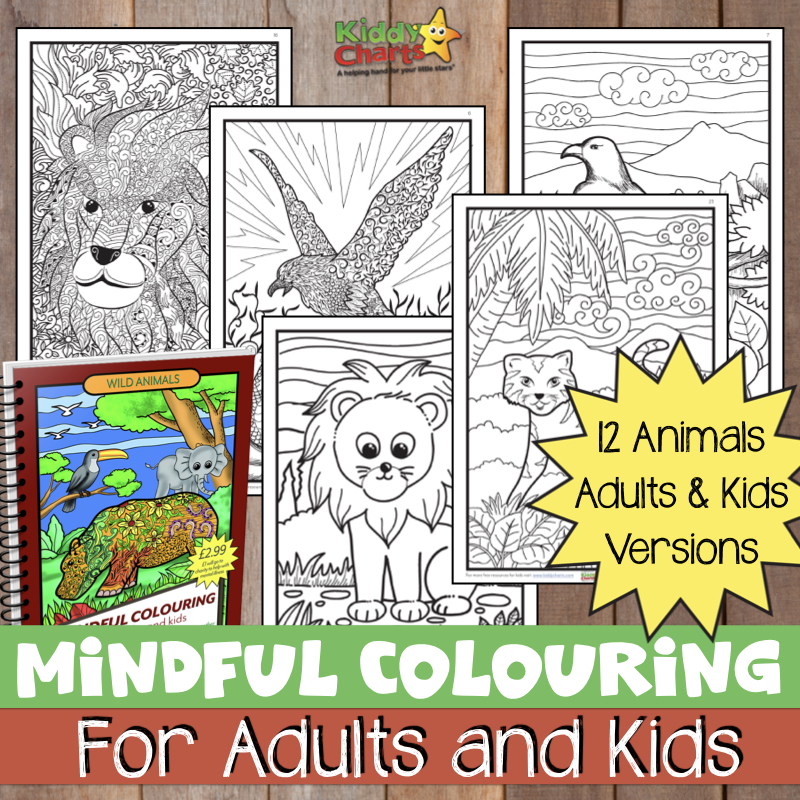 If you have enjoyed this recipe, don’t forget to check out the delicious recipes we have on KiddyCharts, and why not also sign up for our newsletter! Finally, please do check out our great Pinterest Board for lots more great cooking ideas.